Rightline Gear will be exhibiting at the 2015 SEMA Show which marks our 6th consecutive year. Our booth is located in the Upper South Hall, number 37172. SEMA is a fantastic organization and the show is the most spectacular one you will ever see. Please visit us in the Las Vegas Convention Center from November 3rd through 6th. Several industry manufacturers are sponsoring our build and we will be highlighting each of their brands and the great products that we are using. 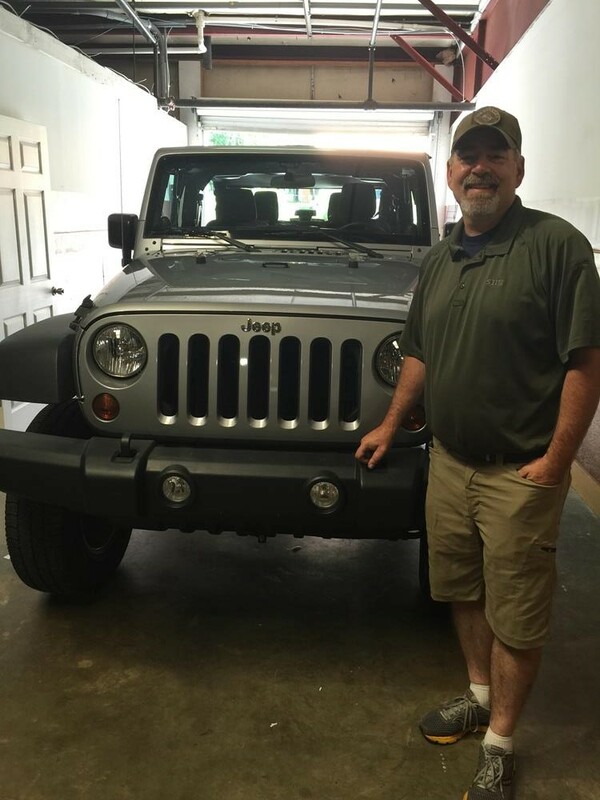 Please look for our following blog posts under ‘SEMA 2015 Jeep Build’. 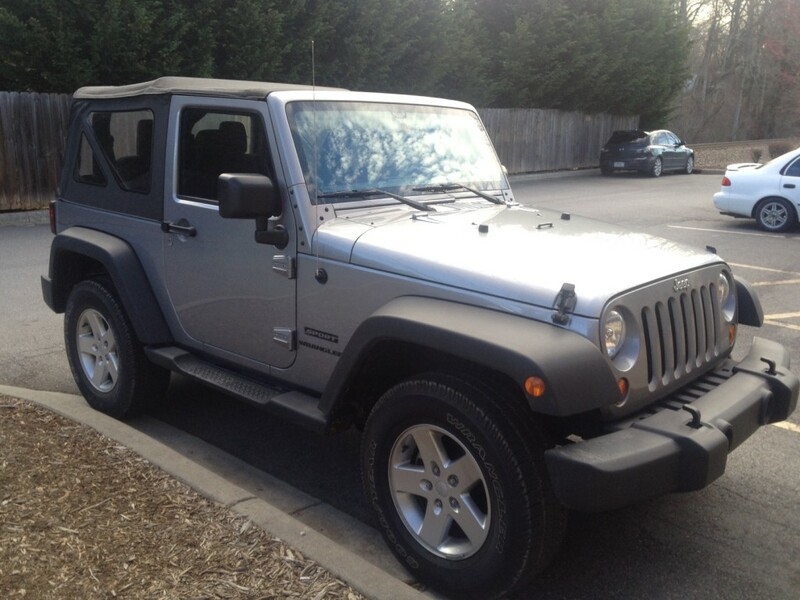 This Wrangler is my daily driver, so I will be putting all products through the paces, on road and off road. It is going to be a huge challenge to get the Jeep clean enough for the show. We are excited to be part of a collaborative marketing effort with the other manufacturers and can’t wait to get to the end result. T&A Offroad in Hendersonville, NC will be providing assistance with the planning and the wrench turning involved in the build. We appreciate Art Caldwell’s help and collaboration. Finally, and no small feat in itself, we will be driving the Wrangler to Las Vegas all the way from Asheville, NC and back again. I think we will earn a day of wheeling out in the desert for our efforts. Please respond with your questions and comments concerning our build. We love this stuff as much as you do!